As part of NASA's National Space Grant College and Fellowship Program, ISGC continually strives to positively influence and support students in the pursuit of space sciences and aerospace engineering careers. The Consortium consists of ten academic institutions and two science centers in the State of Illinois. ISGC conducts programs in the areas of pre-college education, higher education, research infrastructure, outreach and informal education, seed grants, scholarships and fellowships. The Illinois Aerospace Institute summer camp is a one-week residential program for students entering grades 9-12 who are interested in learning about the fields of aerospace engineering and aviation. Participants will learn about a variety of topics regarding aerospace engineering through classroom sessions, laboratories, demonstrations, and hands-on activities. Hosted by the Illinois Space Society (ISS) student organization, Illinois Space Day promotes space exploration, technology, and advancement, and focuses on the importance of space, its effects on day-to-day lives, and all of the achievements possible in space-related fields. ISS hopes to inspire the next generation of astronauts, engineers, physicists, astronomers, scientists, and space enthusiasts. Guests are guided through exhibits and lab tours. Several of the AE student organizations conduct exciting and interesting outreach activities in the surrounding local community; for example, presentations and hands-on activities related to aerospace engineering in elementary classrooms, at science fairs or scout groups. The Aerospace Engineering Dept. offers an intensive introduction to aerospace engineering to high school girls. GAMES is an annual week long camp, designed to give academically talented high school aged girls an opportunity to explore exciting engineering and scientific fields through demonstrations, classroom presentations, hands-on activities, and contacts with women in these technical fields. One of the largest student-run science fairs in the country, Engineering Open House showcases what engineering students do. Students help visitors see how engineering plays a role in everyday life and how engineering will shape the future. Exploring Your Options (EYO) is a week-long residential program that introduces high school rising juniors and seniors to the field of engineering. 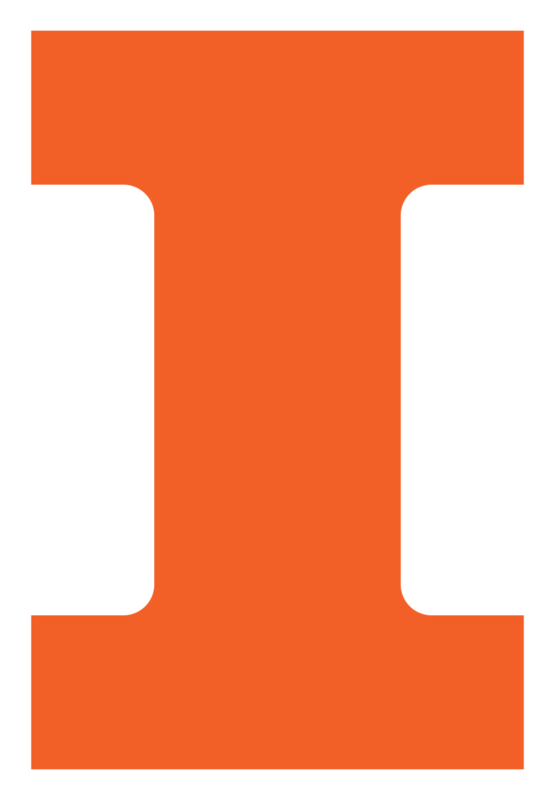 EYO is held at the University of Illinois at Urbana-Champaign. Participants will interact with engineering students and faculty members, plan and build a project, and engage in hands-on activities prepared by departments within the College of Engineering.